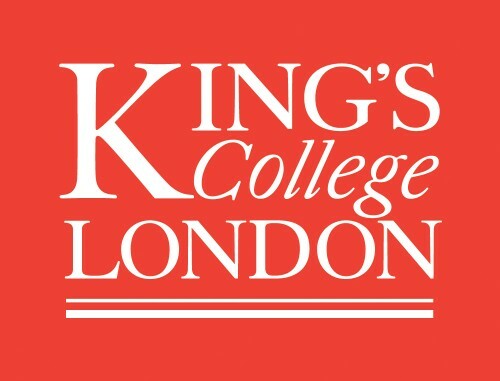 We are seeking a full-time Postdoctoral Research Assistant to join a large multi-institutional, multi-faceted research effort funded by the EPSRC Programme Grant ‘SmartHeart’ led by Imperial College London, in association with King’s College London, Queen Mary University of London and the University of Oxford. The post is available for 2 years. You should possess a doctorate, or near completion of doctorate, in computer vision or in computer vision applied to medical imaging. A background and expertise in developing original deep learning based methods for recognition in images and videos together with good written and oral communication skills are essential. Experience in medical imaging is not essential but an interest in collaborating with clinical partners to design and develop solutions which may have impact on healthcare practice in the future is. Informal enquiries can be directed to Professor Alison Noble, email: alison.noble@eng.ox.ac.uk. You will be required to upload a covering letter/supporting statement, including a brief statement of research interests, CV and the details of two referees as part of your online application. Only applications received before 12.00 midday on 25 September 2017 can be considered. The Department holds an Athena Swan Bronze award, highlighting its commitment to promoting women in Science, Engineering and Technology. Please note that the University of Oxford’s retirement policy is changing. With effect from 1 October 2017, all employees at Grade 8 and above will have a retirement age of 68, and all employees at Grades 6 and 7 will no longer have a set retirement age. Further details are available here: https://www.ox.ac.uk/about/jobs/preemploymentscreening. To apply, please go to https://www.recruit.ox.ac.uk/pls/hrisliverecruit/erq_jobspec_version_4.display_form?p_company=10&p_internal_external=E&p_display_in_irish=N&p_process_type=&p_applicant_no=&p_form_profile_detail=&p_display_apply_ind=Y&p_refresh_search=Y&p_recruitment_id=130582 and follow the link at the foot of the page.